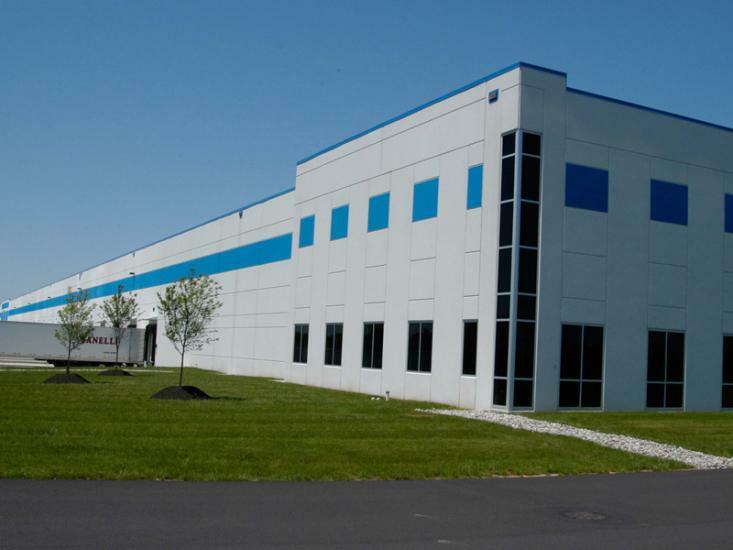 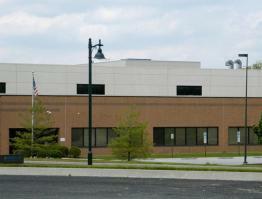 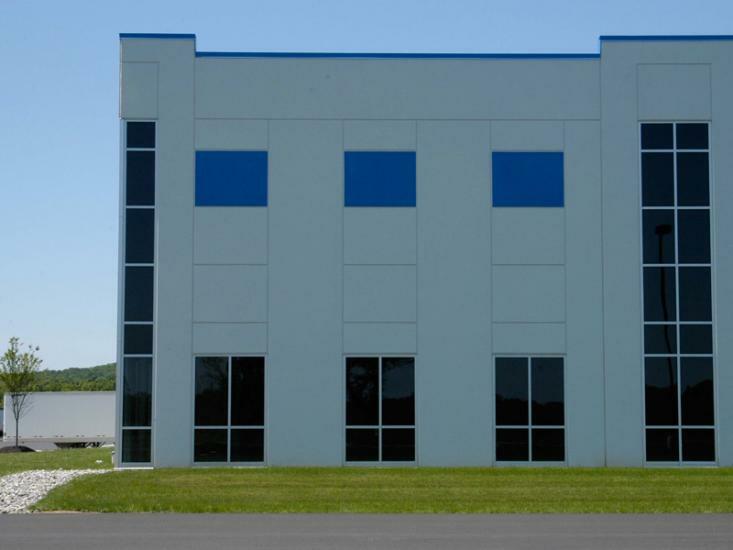 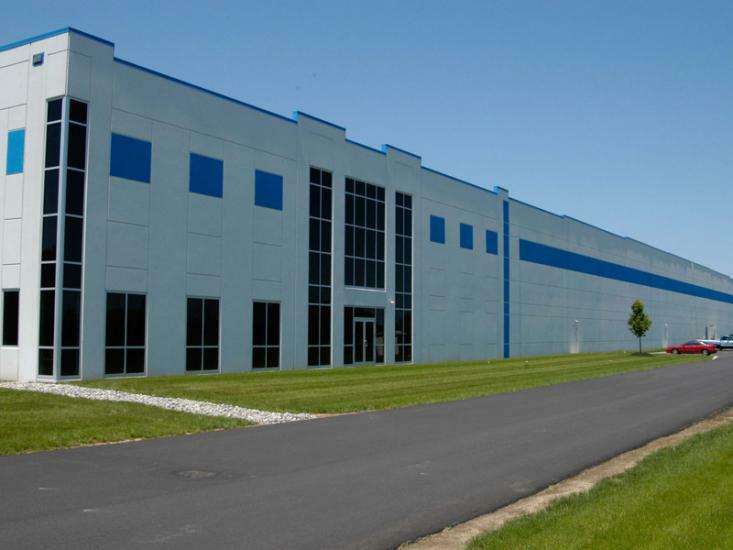 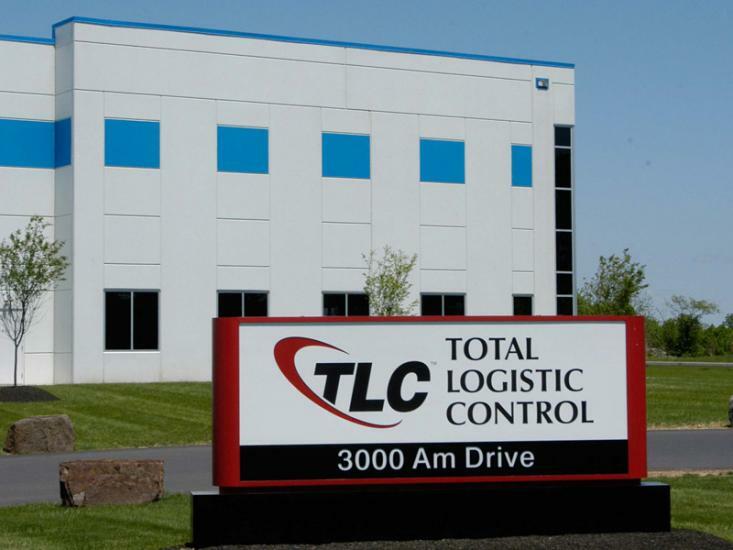 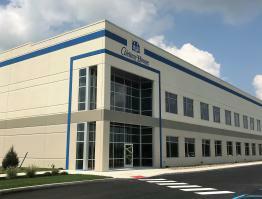 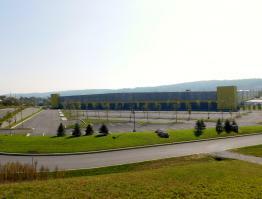 Total Logistic Control is a 955,000 square foot manufacturing and distribution center located in Quakertown, PA. 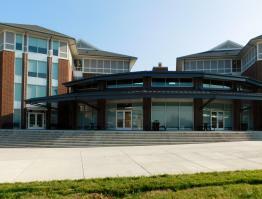 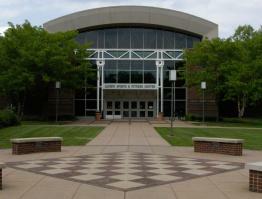 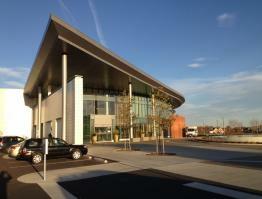 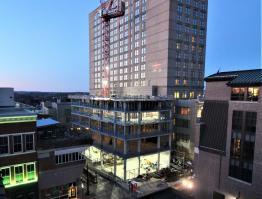 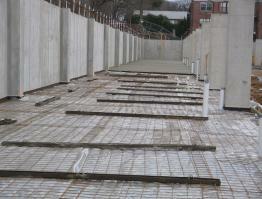 The project was made up of 198 panels and was one of four tilt-up buildings completed by Stief Concrete in that year. 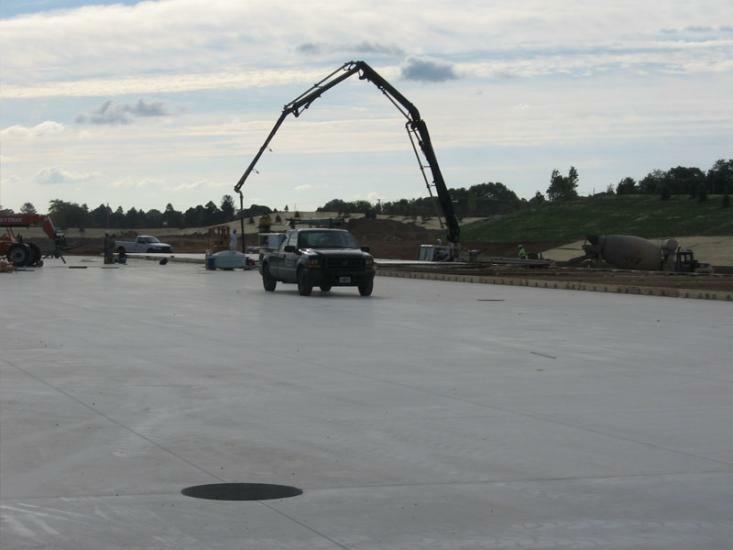 Due to freezing temperatures, approximately 50% of the panels were poured inside tents, in order to stay on schedule. 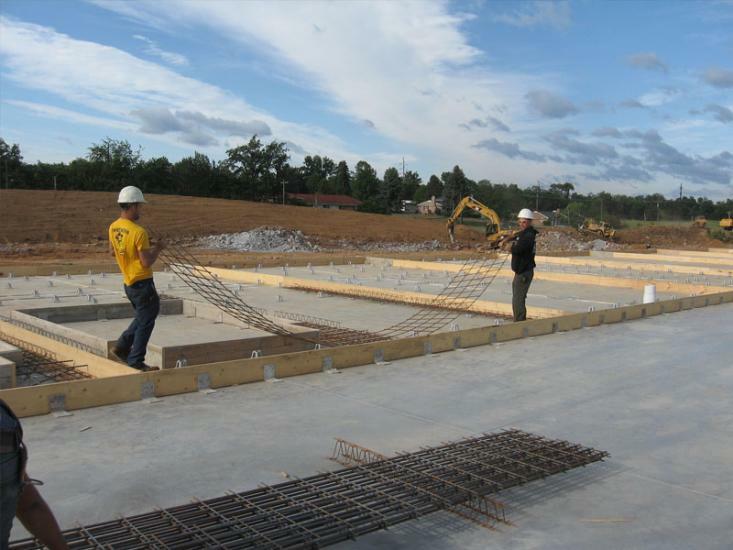 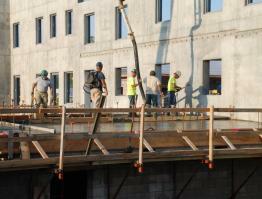 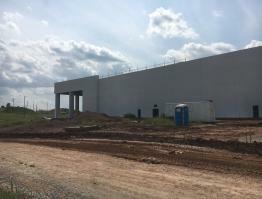 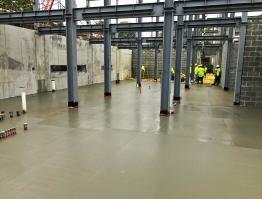 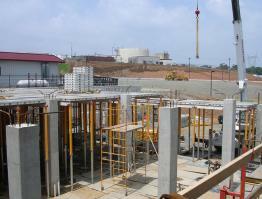 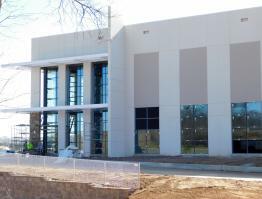 Stief Concrete completed the wall panels at TLC in about eight weeks. 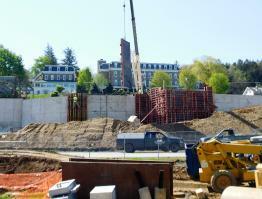 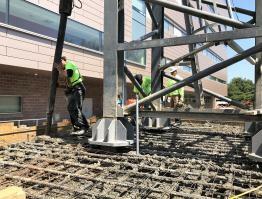 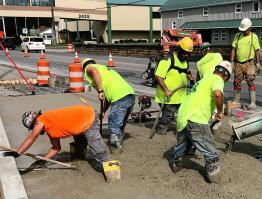 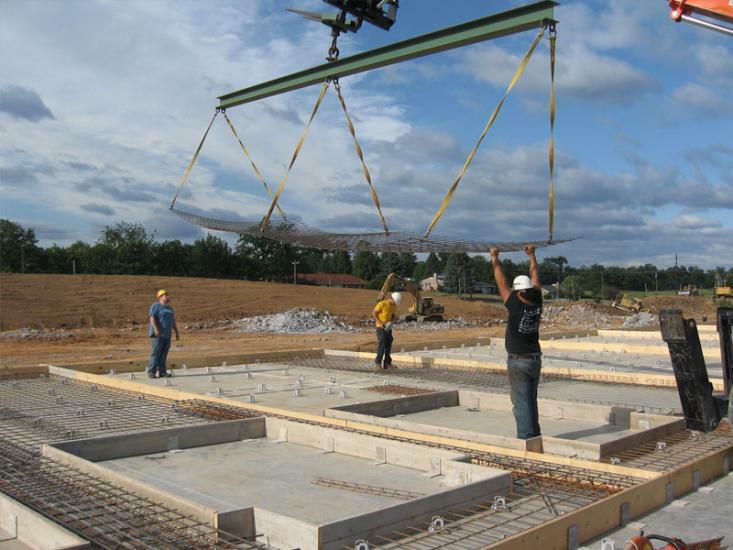 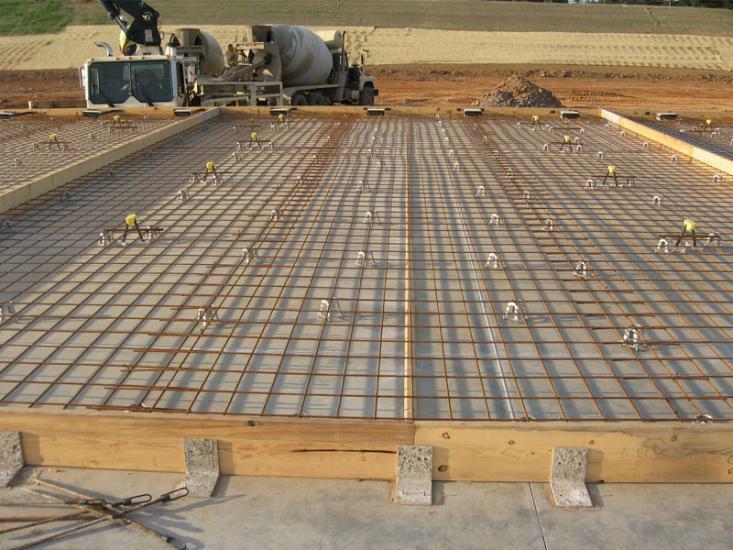 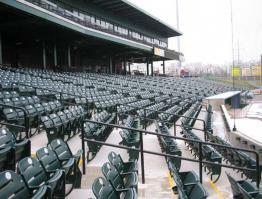 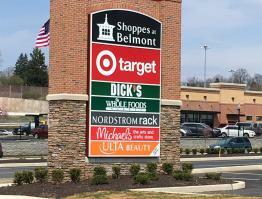 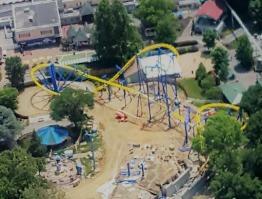 The job consisted of roughly 5,000 cubic yards of concrete and 300 tons of rebar.